Unicorn Power Bank Magical power! 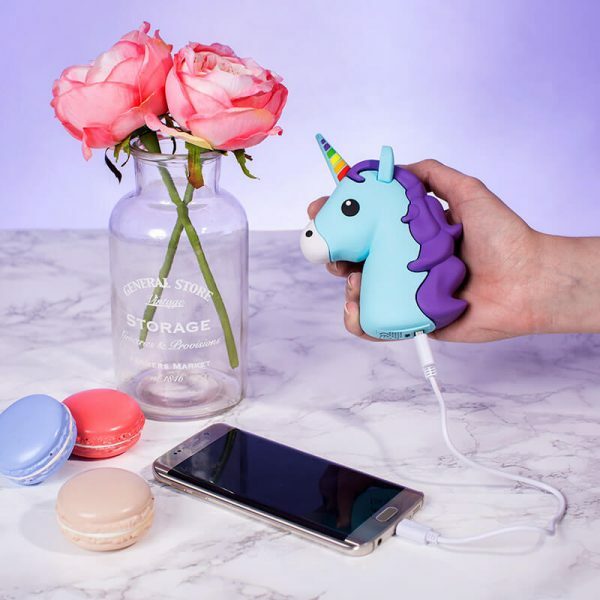 Home / Gifts for Her / Unicorn Power Bank Magical power! There is no denying the mystical powers of the mighty unicorn and these powers even expand into battery power. 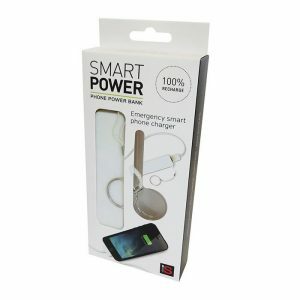 Pop this Unicorn Powerbank in your pocket or bag and when you need to boost the battery on your smartphone – let this 2000mAh battery work its magic. If you're looking for some magical power in your everyday life then this unicorn power bank is the ideal product for you. This 2500mAh power bank has a cute unicorn design that is shaped to the head of a unicorn that is super cute and has a pink mane and rainbow horn on its head. The unicorn power bank is compatible with micro USB and smartphones including the iPhone 5 and 6. Simply use your charging cable and plug one side into your phone and the other into the bottom of the unicorn's head. It has a charging time of up to 2 hours so you can simply bring this unicorn in your pocket or bag and know your phone won't die when you're out all day! If you know someone who is a big fan of unicorns then this is a great gift for them if they have a smartphone. 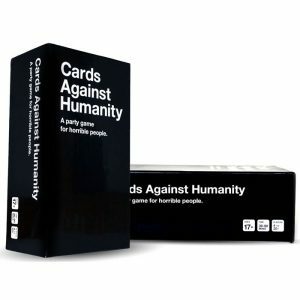 They will be able to use their favourite magical animal to their advantage and charge on the go! Product #7399 Unicorn Power Bank Magical power!